After its successful East Austin launch, a second outpost of Flyrite Chicken will open Sunday, January 15, at 6539 Burnet Rd. "Our team could not be more excited to finally unveil details surrounding Flyrite's second location, and we look forward to now serving North Austin residents for years to come," says owner Kevin Warden in a release. 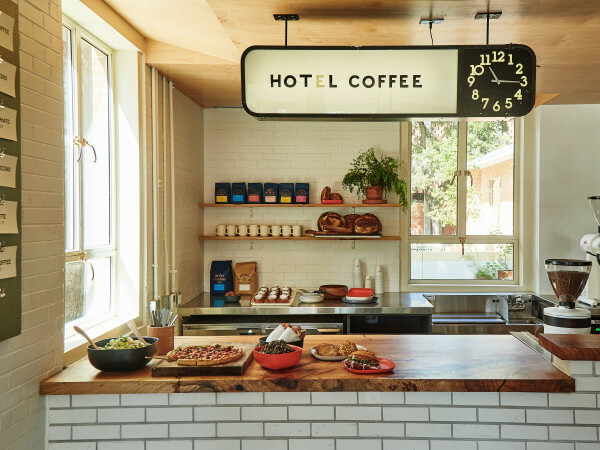 "The positive feedback and overall support from our first location on East Seventh has been truly overwhelming, and we are so glad to call Austin our home." 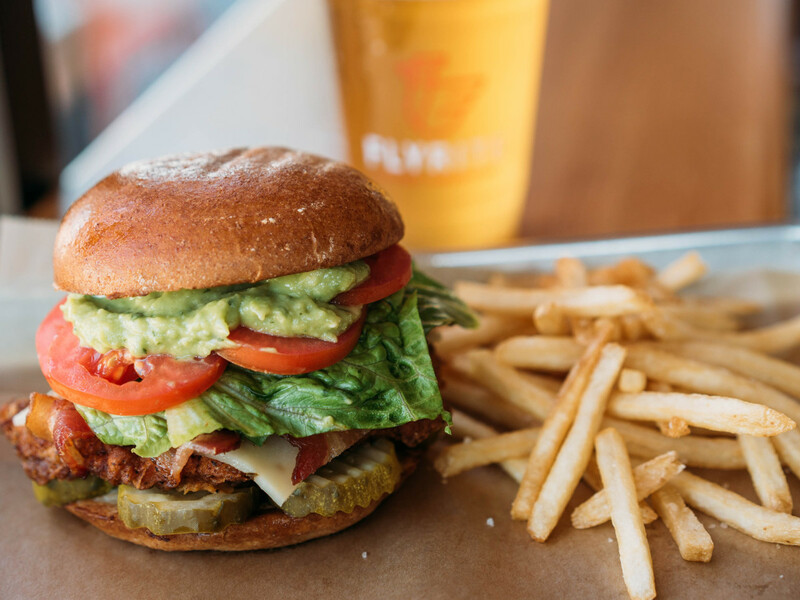 The original Flyrite on East Seventh Street, which opened in February 2016, has been satisfying Austinites with a chicken-centric menu of sandwiches, salads, tenders, wraps, and tacos. More than 154,000 chicken sandwiches and 36,400 pounds of fries have been sold in that short time. 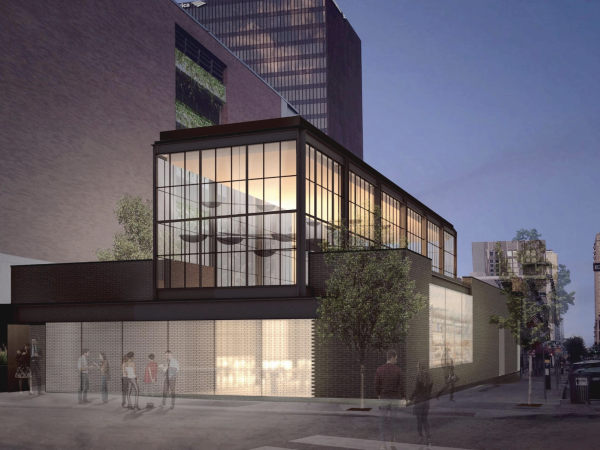 The same lineup will be available at the both locations, as well as a selection of Cuvee coffee, local craft beers, and wine. 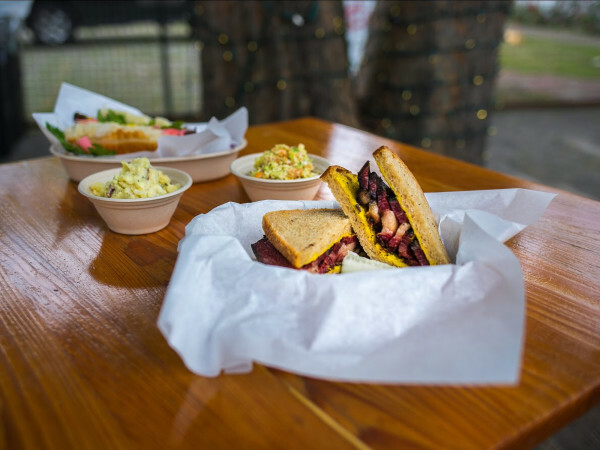 To celebrate the debut of the new Flyrite on Burnet Road, the homegrown chain is offering a slew of giveaways during a grand opening event on Sunday, January 22. Hours will be 7 am to 10 pm, Monday through Friday, and 9 am to 10 pm, Saturday and Sunday.